1. Preheat oven to 400 ºF (200 ºC). 2. Coat an 11 x 17 inch baking pan with canola oil cooking spray. 3. To prepare filling: combine sugar, cornstarch, and water in a large nonreactive saucepan. Stir until cornstarch is completely dissolved, then stir in berries and pears. Bring to a boil over medium-high heat and boil 1 full minute. Remove from heat and stir in 1 Tbsp (15 mL) lemon zest. Place fruit mixture in the baking pan. 4. 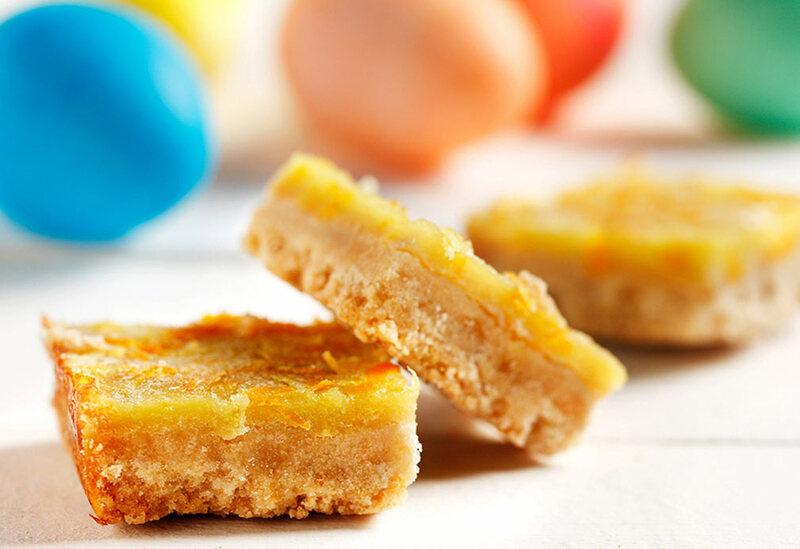 To prepare topping: combine flour, 2 Tbsp (30 mL) sugar, and baking powder in medium bowl. 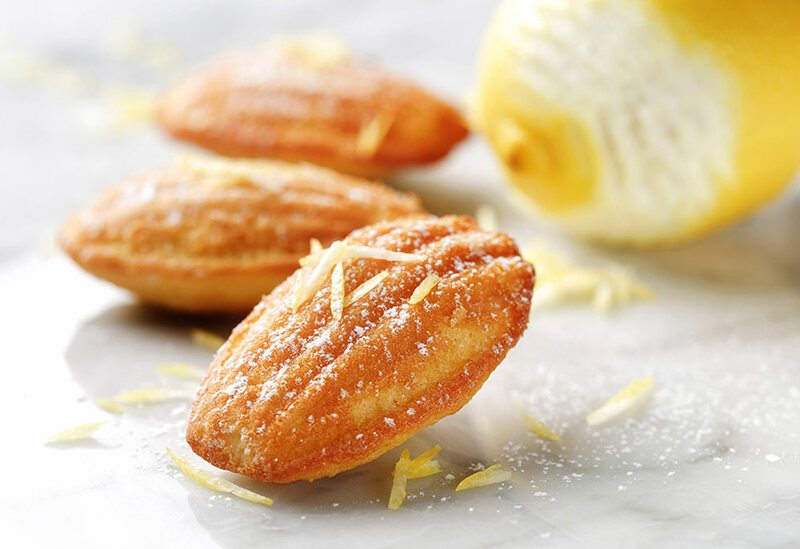 Combine buttermilk, canola oil, egg white and remaining 1 tsp (5 mL) lemon zest in small bowl. Add buttermilk mixture to flour mixture, and stir until just blended. Spoon batter into eight small mounds on top of the filling. Mix remaining sugar with cinnamon and sprinkle on top of cobbler. Bake 20 to 25 minutes or until filling is bubbly and a wooden pick inserted into the topping comes out clean. Let stand 20 minutes to absorb flavors. 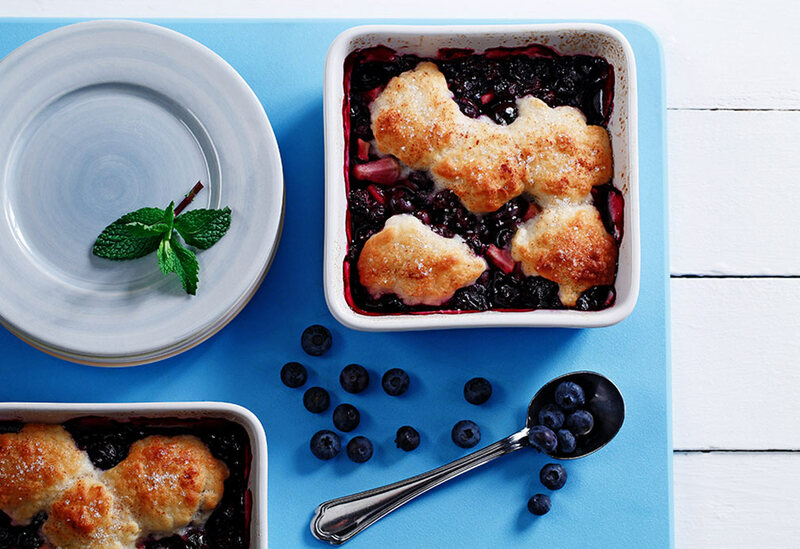 Tip: The canola oil makes the topping spread, creating a rustic cobbler appearance. Blueberries may be substituted with raspberries or mixed berries. 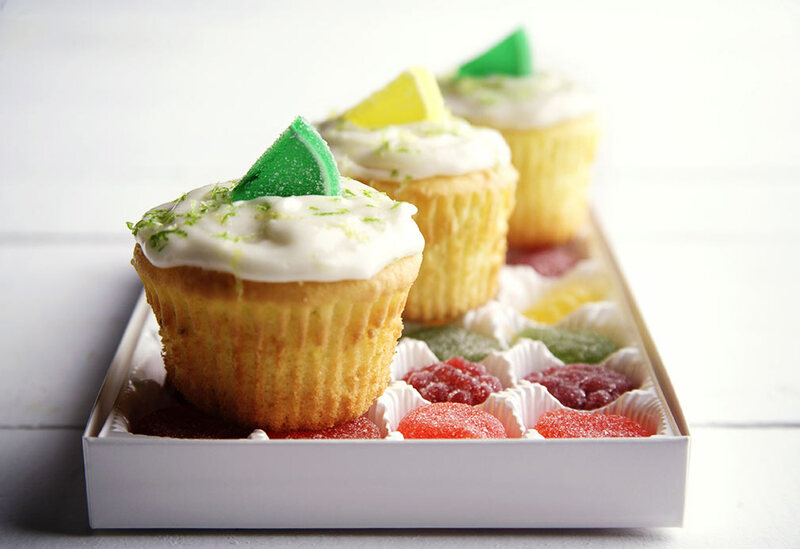 Top these yummy cupcakes off with candied fruit pieces.